As there is no inclement weather at the moment, all operations should be running as normal. This page will be updated again during inclement weather. 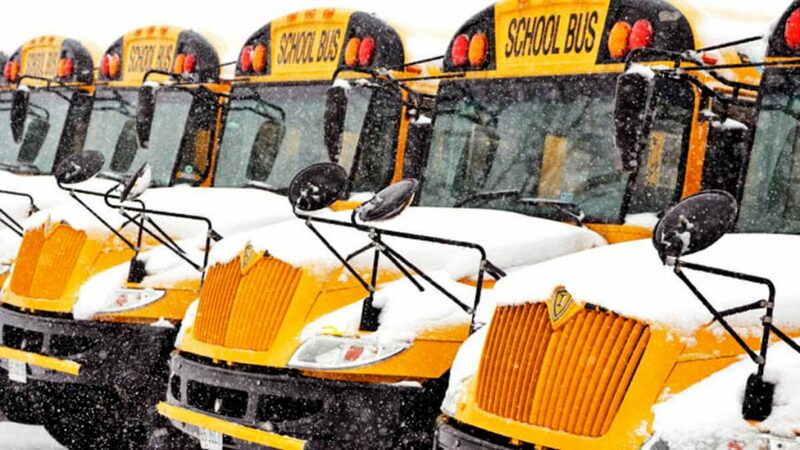 If you have any questions about the status of your route, please contact the School District directly at 215-400-4350. If you would like to contact a vendor directly, please find their contact information here.